I can think of few stranger corporate collaborations than that of a major automaker and a major tequila maker. But that’s exactly what’s going on between a Ford and Jose Cuervo. You see, engineers at Ford have figured out a way to convert old agave plants into car parts. These plants spend years growing to be the source of the heavenly nectar that produces tequila, but once their juices have been pressed and distilled, their fibrous remnants can be transformed into something useful too. 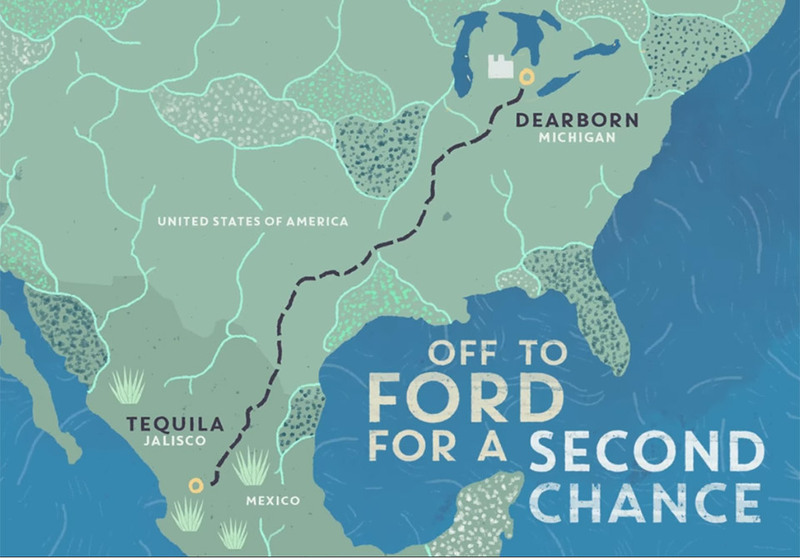 Jose Cuervo is now packaging up some of its remnant agave fibers and sending them North of the border – all the way to Dearborn, Michigan. There, scientists have been working on ways to transform the plant matter into plastic items like cupholders, storage bins, and other interior parts. 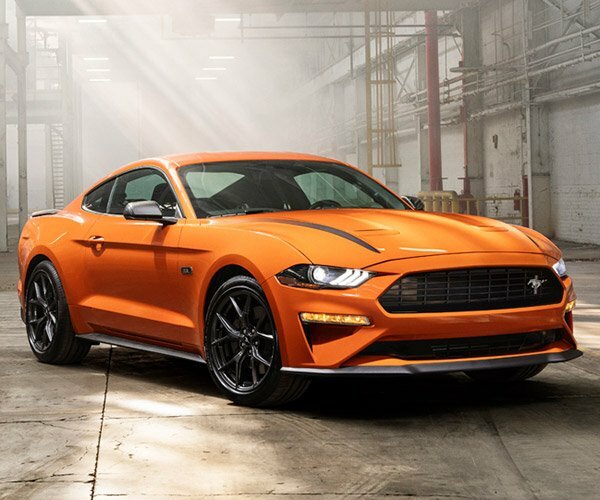 Ford’s materials scientists are constantly working to find eco-friendly alternatives to petroleum based products, and this is just one of many cool initiatives towards that end. When I visited Ford’s research park in Palo Alto last year, they showed me parts made from everything from corn to tomatoes. I imagine that someday in the not too distant future, the majority of your car will be made from recycled materials.